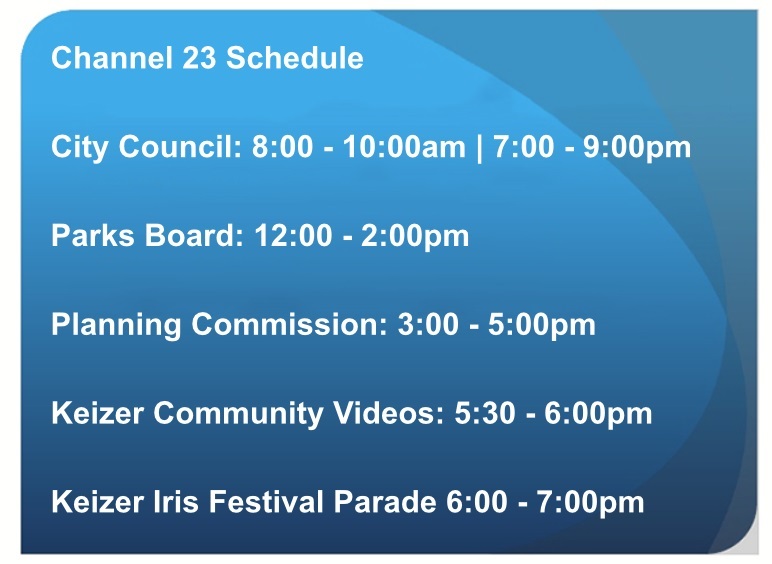 WATER customers for the city of Keizer may call 503-390-8280 to start , move or stop service or click here for a form which can be completed online and submitted via email (button at top of page). Please print the form for your records also(button at top of page). Please click here to access the map which shows which addresses are serviced by either PGE or Salem Electric. Salem Electric serves the area of Keizer surrounded by the yellow line. The remainder is served by PGE. Salem Electric customers should call 503-362-3601 to change their service. 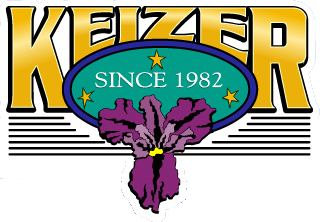 Please click here to access the map which shows service areas for each company serving Keizer. Loren’s serves the area surrounded by the pink line and Valley serves the area surrounded by the purple line.